Would you like to subscribe by email? Greetings in Jesus’ Name! 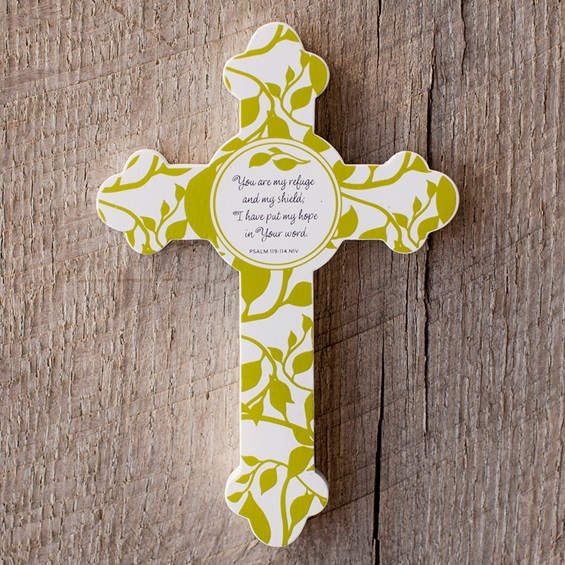 I really like this Holley, and especially the statement: “The exclamation mark at the end of God’s declaration of love for us.” That is definitely what the cross is. Whew! Thank you for sharing this with us. God continue to bless you richly! This is the heart of our great salvation. Loved, valued, chosen. From the dark, gruesome reality of crucifixion Jesus has brought light and beauty to our lives. Hallelujah! Thank you for this post, Holley, that creatively and pointedly calls attention to the contrast–a contrast that astounds our intellect and draws our hearts to worship. Praise God for his unspeakable gift! Praise Jesus for his sacrifice! Praise to the Holy Spirit, who empowered him to offer himself unblemished to God (Hebrews 9:14)! Happy Good Friday to each of you ladies! YES! Let’s celebrate. Happy Easter, Holley! Wishing you and your family a truly Blessed Easter Holley!! Thank you for your continued encouragement!